Whether you’re looking to head outdoors this weekend or want to try something new, here are some easy ways to enjoy time with your pet. Popular Stanley on the south of Hong Kong island offers a promenade lined with shops, bars, and restaurants, and there’s plenty of outdoor seating, which makes this a favourite for pet owners. Continue past the plaza and on to Pak Tai Template for a change of scenery and some divine inspiration. 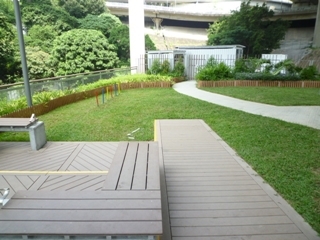 The newly opened 3000M2 pet walking area, located at the eastern part of Hong Kong Island. From here you can walk beside the sea, enjoy some sea breeze with your doggie friend. 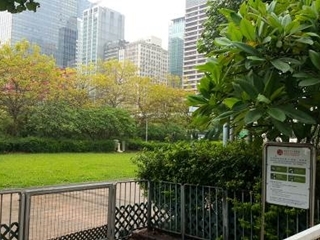 There are also green land areas inside the Promenade. 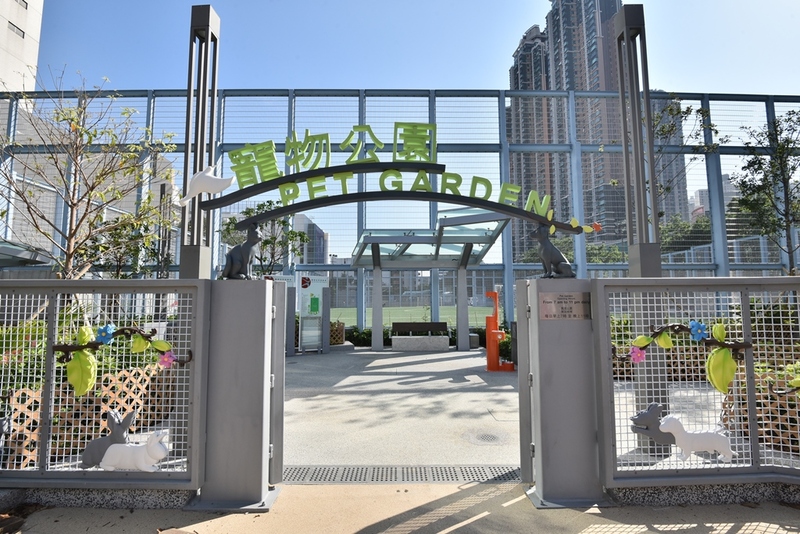 This pet garden is located at Shau Kei Wan, and this is not just a place for a walk, it is a dog playground. The place included dogs playing obstacles and full of benches. The place is also under the bride, so dogs can play under a shelter, avoiding the strong overhead sun and rain. 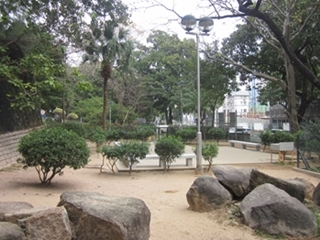 The dog park is located inside the famous Kowloon Tsai Park, the dog garden is located at the entrance to the driveway. The park has a rare sand space for dogs. The dog playground is attached to the human sports playground, and unlike many other dog parks, this playground is considerably close to residential area. You may want to watch out for your dog tracing footballs, as the football court is right next to it. Penfold Park has the name doggie's Disneyland, one of the most pet-friendly venues in Hong Kong. Instead of sitting on benches, dog owners can enjoy some picnic time under big trees while your dogs running around freely. Owners and dogs can always make friends in the park. the vastly spacious grassland allow lots of pets to play at the same time, especially during weekends. Watch out for horse racing dates which the park will be closed for horse racing. 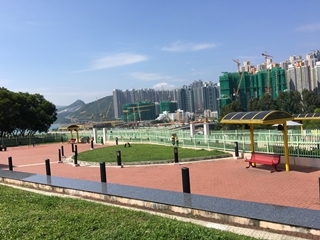 The largest dog park in Hong Kong, some of the area is assigned as big and small size dogs areas. There are grasslands all over the park. The park is equipped with drinking water and shower equipment for dogs. One of the advantages of this park, there is a bicycle lane in the park area, so you can 'walk' your dog during your bike tour. The park is a spacious open area, there is no grassland but the open ground is good for fetching like games. There are also dog shower. Watch out for the sunshine especially during hot summer time. The playground has no shelter for dogs. 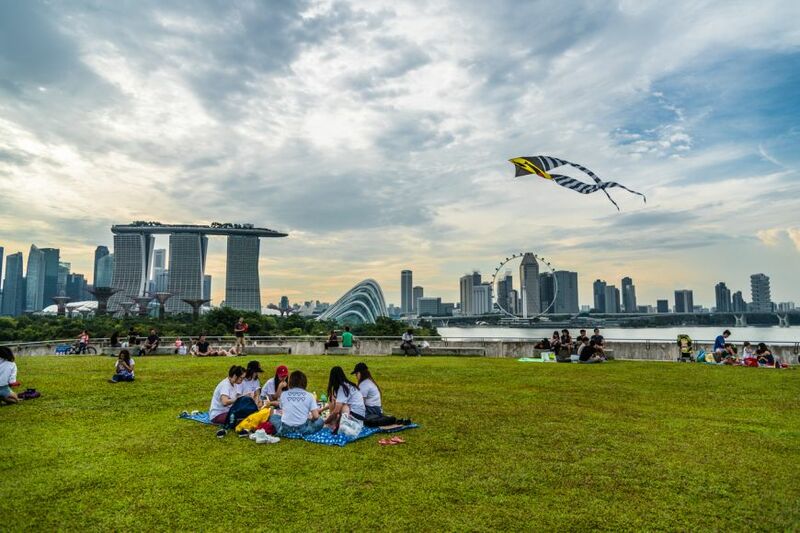 Singapore is well known for its composition of a dynamic city and green areas. There are more dog-friendly spaces than you expected. Some provided with dog runs, many dog-friendly parks, open space green lands. Long stretches of sandy beaches make this a great place for your dog to have some fun. Generally speaking, your dog can go unleashed here, but we recommend keeping your dog close out of courtesy to people who are trying to relax too, and be careful that your dog doesn’t stray too close to the water! A quieter alternative that offers plenty of opportunities to roam at leisure as well as ample parking nearby. We advise taking some water and food with you whilst visiting here, as there are no facilities once you’re in the park. This is a large grassland and with fences to avoid dogs got lost. 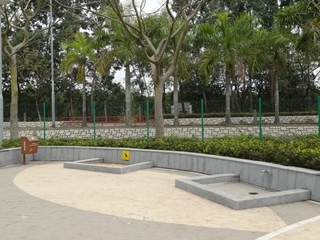 The dog run is located inside the picturesque Bishan Park. One of the advantages of the dog run is, it is close to food plaza, but it may get a bit crowded during the weekend. Punggol Waterway Park is a dog-friendly park which allows dogs in many areas of the park. You can have some cycling or skat-boarding alongside with your dog. The Nature Cove and Green Gallery sections are very good for dogs to run. What about playing with the dog while enjoying beautiful scenery. Picnic with family and the dog, while you are having delicious picnic food, your dog may have fun tracing flying kites in the park. Situated in northwest Beijing's Bei An He Town (Haidian District), Jiufeng National Forest Park is the perfect spot for hiking. With temple structures and several different trails, reaching the summit will give you breathtaking views of Beijing. Just over an hour outside the city, Binhai Forest Park is an idyllic destination that is famous for its tulip displays in Spring. With winding paths and ponds, the park offers a welcome retreat for pet owners to take a leisurely stroll and enjoy some quality time. Note that pet owners must bring a certificate of ownership with them to be allowed into the park with a dog. The Sport & Eco Park was opened in 2015 and boasts several facilities botanical garden, ecological displays, and lots of outdoor activities to keep the whole family entertained. Dogs are very welcome here and it has become a very popular destination for visitors, so bear in mind that it can get very busy. Take a walk along the Pearl river and enjoy the lights. 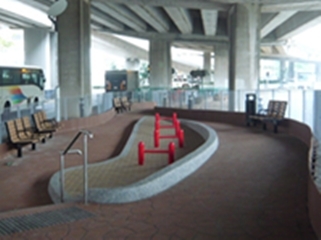 Paved walkways follow the river and provide an easy dog walk night or day. Remember to wave to the ferries as they pass by! Just like humans, pets benefit from mental stimulation and teaching your dog a trick is a good way to encourage good behaviour too. Using food treats as rewards and a pat on the head or body reinforces their behaviour, and over time they will associate your commands with the positive experience of being rewarded. We recommend that all dogs should be given a basic level of obedience training. Dog training is a good way to improve your dog’s response to your commands, as well as preparing them for world around us. What’s more, time spent teaching, learning, and practicing their skills will increase your bond. It goes without saying that dogs love playing Frisbee. A great way to exercise for both you and your dog, you’ll want to make sure that your dog is fit and healthy enough first, so check with your veterinarian if you have any concerns. Dog’s sense of smell is much more powerful than any human’s, which is why they are can be seen doing great security work at airports and public events. A great game to play with your dog is “which hand?”. Simply take a food treat and conceal it in your hand. Encourage your dog to find the treat through their sense of smell, and reward them with the treat when they get it right. This is also similar to trick training and can be a good introduction to obedience too. What are your favourite things to do with your pet?